We've had some amazing competitions over the course of the past 12 months, but this one is truly monumental! Ready for it? 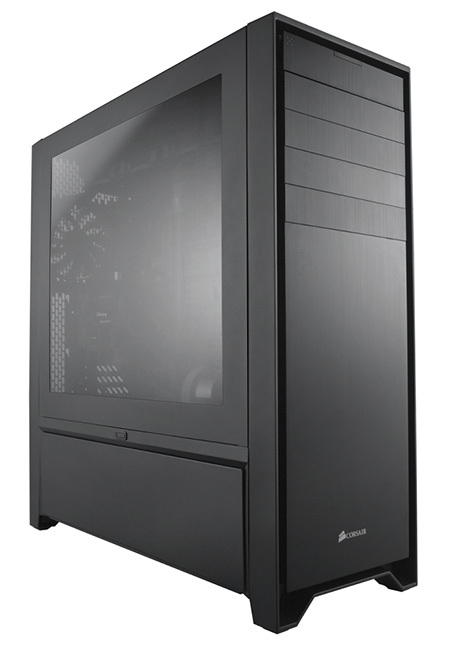 We're giving away two Corsair Obsidian Series 900D chassis! That's right, two lucky readers are each going to bag Corsair's latest-and-greatest chassis. And trust us, if you're planning an epic build, this is the chassis for you! Need some help? You'll find the answer over at the official Corsair product page. This competition is open to HEXUS readers the world over. Corsair Carbide Series 678C InWin A1 PLUS Mini-ITX case pre-orders begin (US$199) QOTW: What wattage is your power supply? Elgato Thunderbolt 3 Pro Dock QOTW: How fast is the storage in your PC? Lovely case, but too big for me.